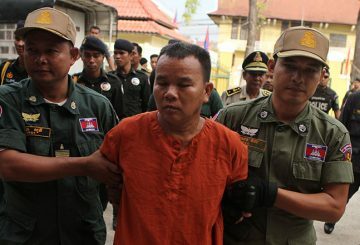 Two victims who contracted HIV while under the care of disgraced doctor Yem Chrin in Roka commune have died. 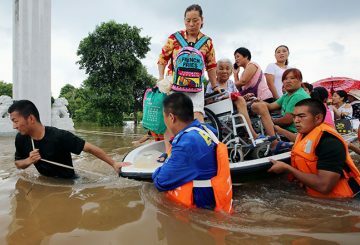 About 2.63 million people in the east China region are affected by floods. 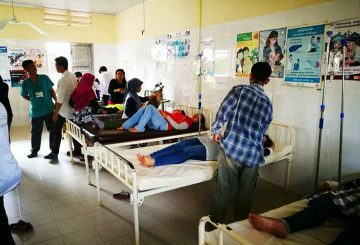 Flood victims are guided to take precautions against contracting diseases. 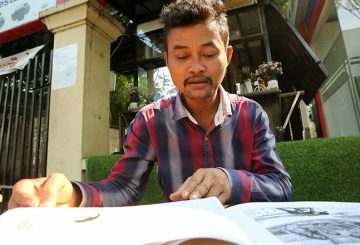 Horror stories about Cambodian men being used as slave labour on Thai fishing boats. 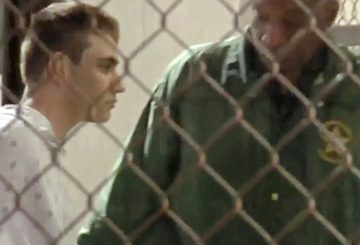 Nikolas Cruz, 19, walked into the Marjory Stoneman Douglas High School and opened fire on students and teachers, killing 17. 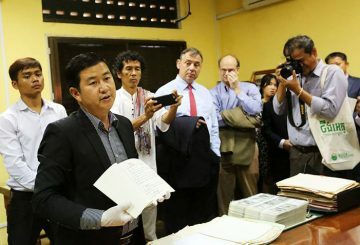 The Ministry of Culture and Fine Arts on Monday launched the Tuol Sleng Genocide Museum Archives Preservation and Digitization Project. 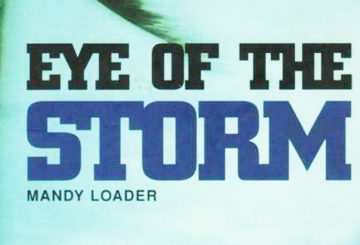 Written by Mandy Loader, Eye of the Storm creatively gives its readers a clear picture of a hurricane – how it is formed, how it affects the lives of its victims, and how people living in a region vulnerable to such natural disaster survive. 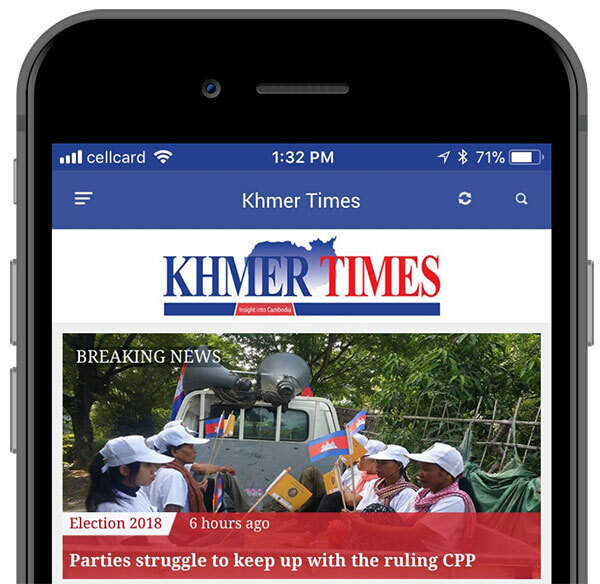 Almost 100 workers at the KKN factory in the special economic zone in Koh Kong province’s Mondul Sima district fainted on Tuesday morning while working. 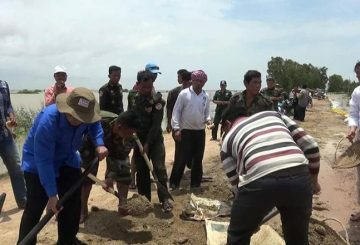 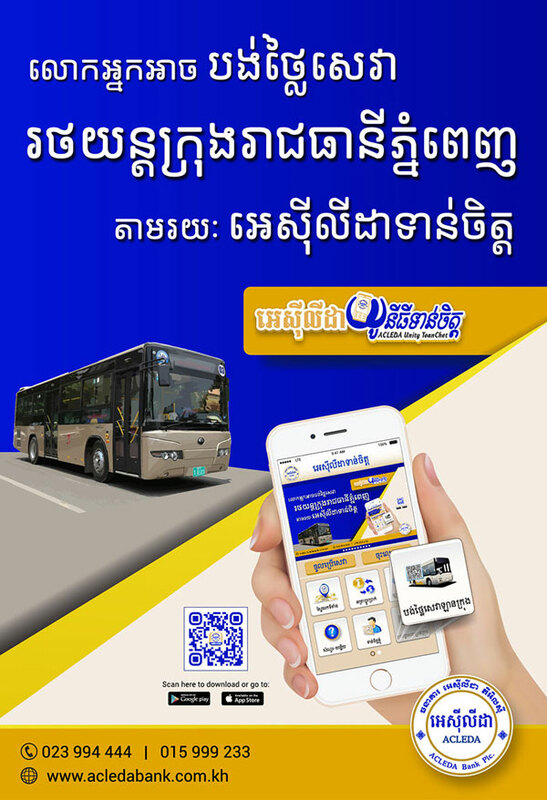 The Thai government provides Cambodia with 38 million baht ($1.1M) to construct the treatment centre for drug addicts. 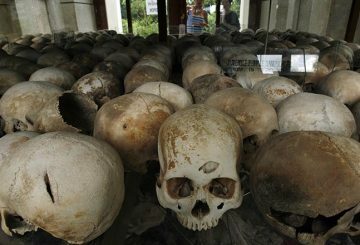 almost half of all women who were victims of homicide in 2012 were killed by intimate partners or family members. 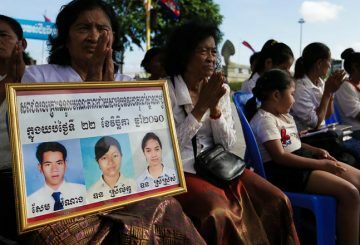 Families of victims who died in the 2010 stampede on Koh Pich Bridge says they have still not come to terms with the tragic accident during anniversary ceremonies held yesterday.